-Assorted croissants selections include ham and cheese with or without jalapeno, cream cheese, fruit filled and of course our popular breakfast croissant sandwiches, ready made or made to order with your choice of turkey or ham with bacon, cheese and egg. -Fancy donuts include bear claw, tiger tail, butterfly in a variety of different flavor combinations. 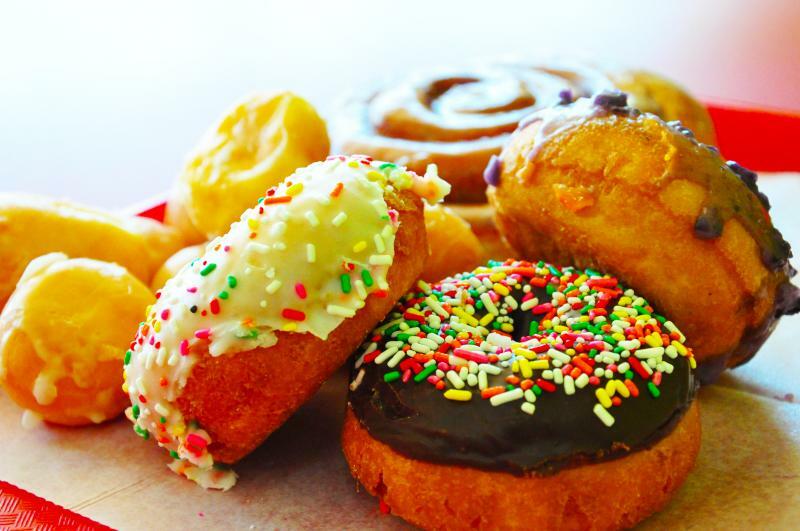 -Hemet Donutss also carries Coke and Pepsi products, teas, juices, energy drinks, Red Bull, Monster, Sobe, fresh made smoothies with or without Boba, blended coffees, hot tea. The coffee is ground fresh every morning & brewed throughout the day. Breakfast Croissants for those on the run. Fresh brewed coffee always ready at 4am every morning. 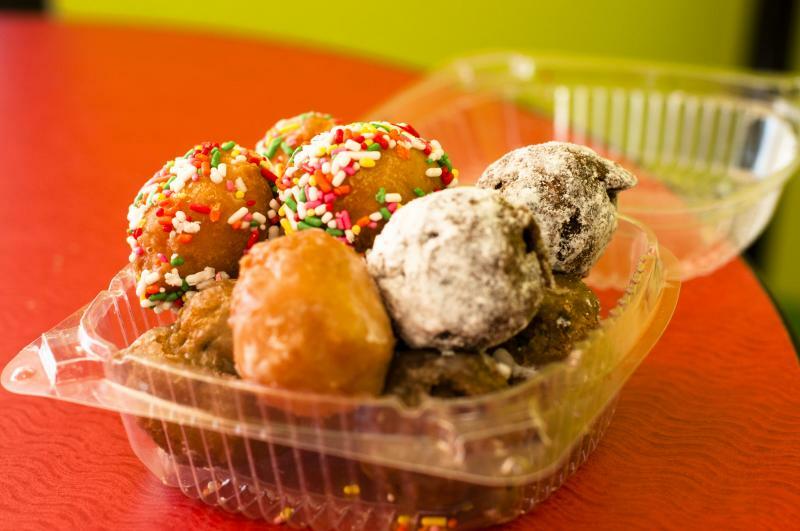 Come in and try our assorted donut holes today!